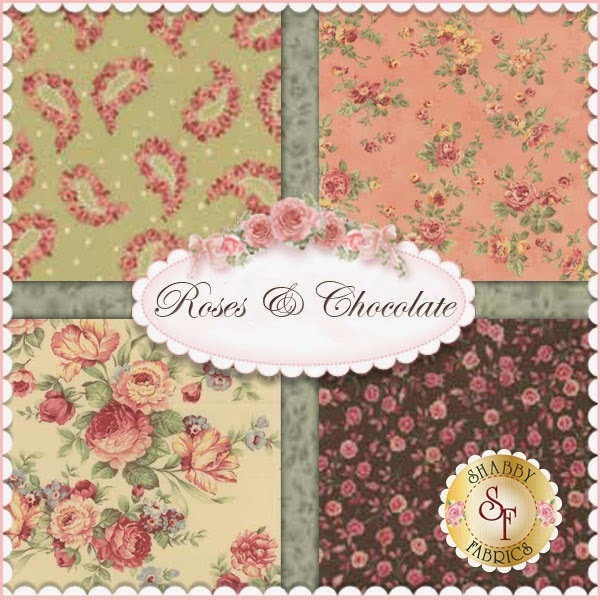 This week Shabby Fabrics have two new Moda collections in stock - Roses & Chocolate and Regent Street Lawns. 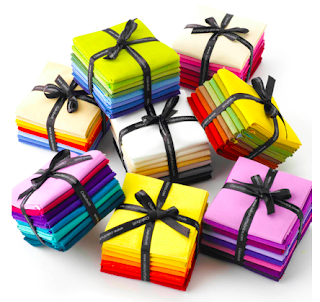 Oakshott recently ran a competition to win some of their colourshott fat eighth packs and the winners were Wendy Dorey, Mary Charman and Sheila Musson. To enter the competition, entrants had to choose their favourite colourshott bundles and these three came out on top. If you would like to buy any of them for yourself, you can find them here for £22.50. 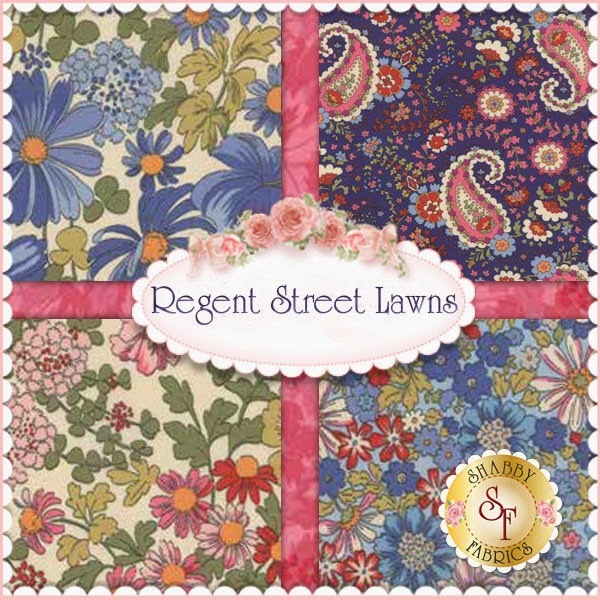 Sew Me A Song have 20% off all bundles through to Saturday 15 November including this Suzuko Koseki FQ bundle from $110 down to $88. 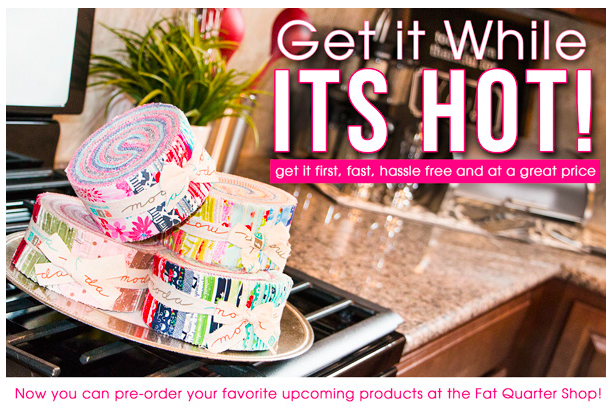 Fat Quarter Shop are now offering you the ability to pre-order many of their most popular coming soon products. This includes fat quarter bundles, kits, jelly rolls, layer cakes, charm packs and more. And if you pre-order any item between now and 22 November, you will be eligible to win one of three $100 gift certificates. 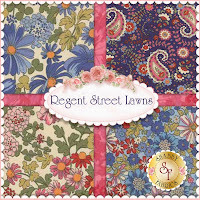 New in at Elephant In My Handbag is Fancy Free by Zoe Pearn for Riley Blake - available from fat quarter to metreage plus charm packs and jelly rolls. Their sewing baskets are the perfect Christmas gift for all crafters (or pop one on your Christmas list!). Pink Castle fabrics have a 25% sale this week - 25% off all Skinny Bolts! Use code SKINNY25 at checkout. 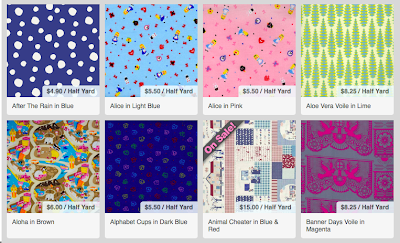 Sale is on every bolt with fewer than 5 yards left on it and they can all be found in this section and include some of the selection below. 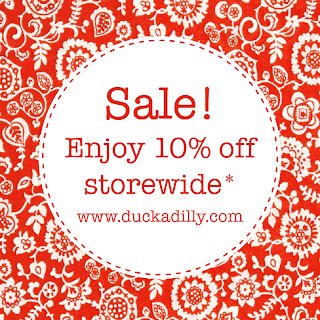 Enjoy 10% off storewide at Duckadilly through Sunday, November 16th. 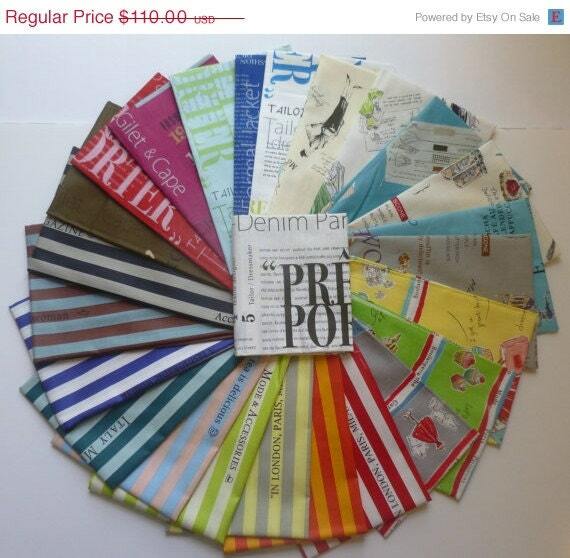 Use coupon code Autumn2014 during checkout. 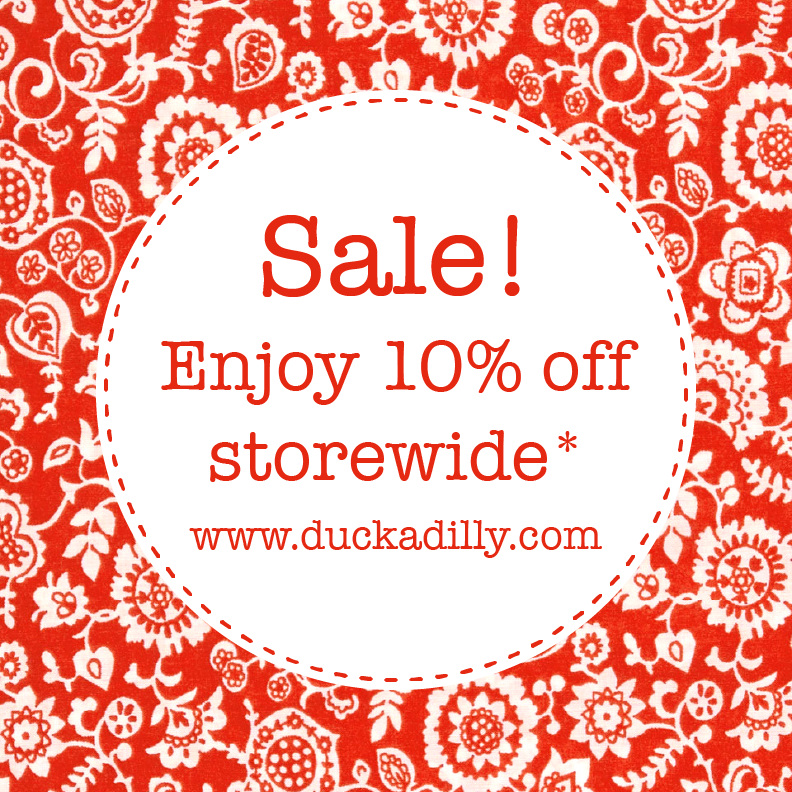 (*excludes subscriptions, sale merchandise, and gift cards).